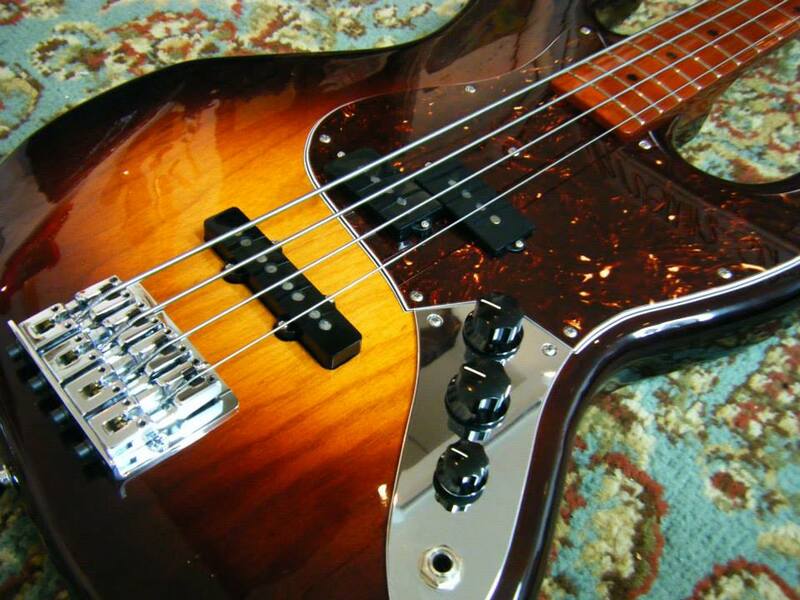 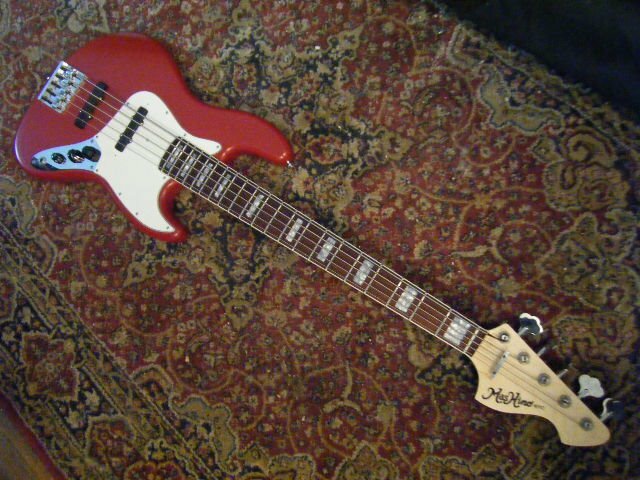 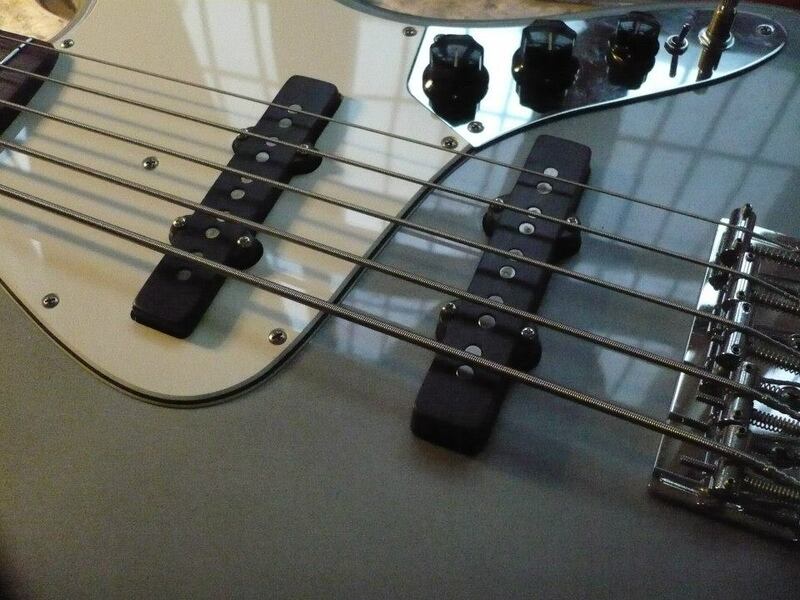 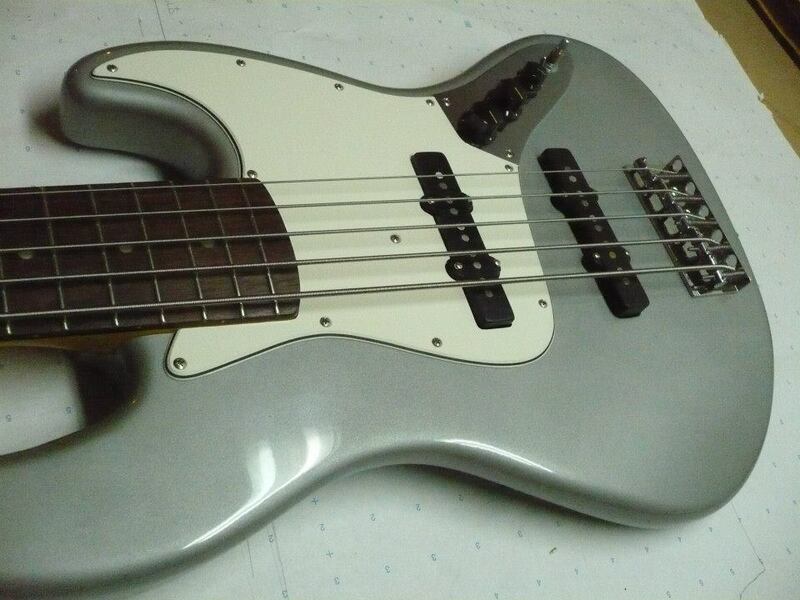 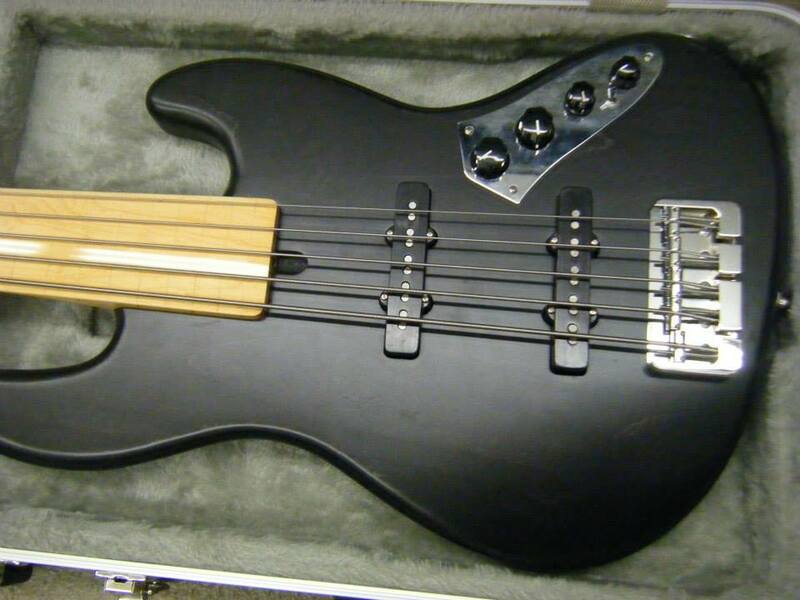 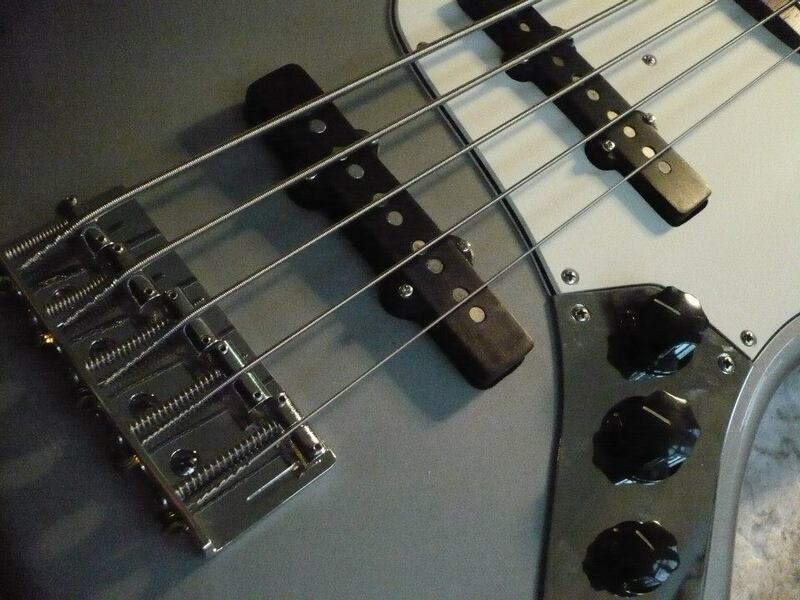 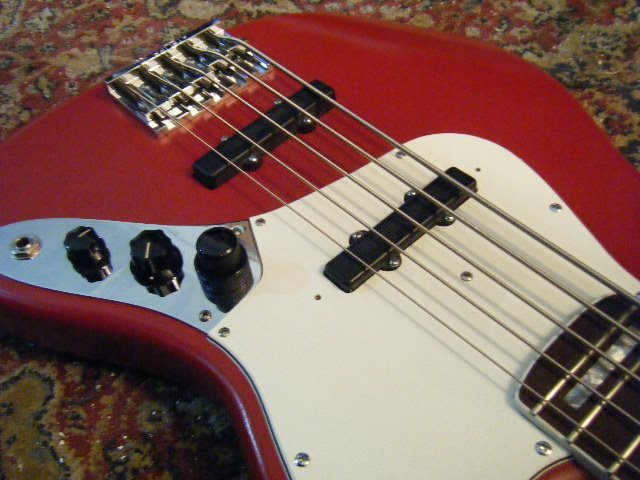 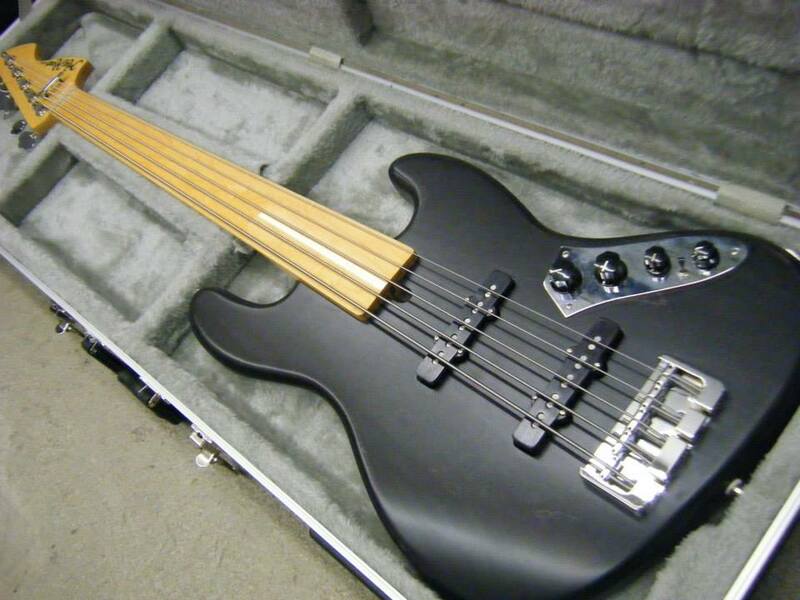 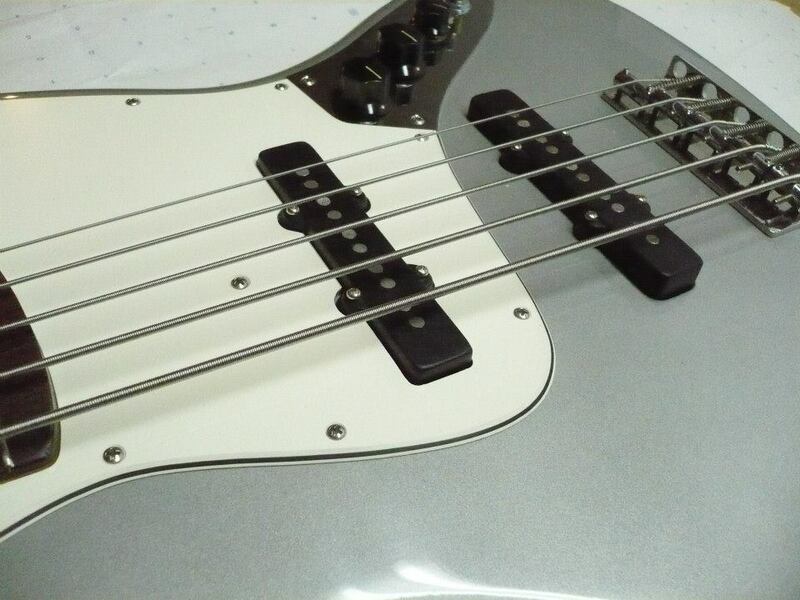 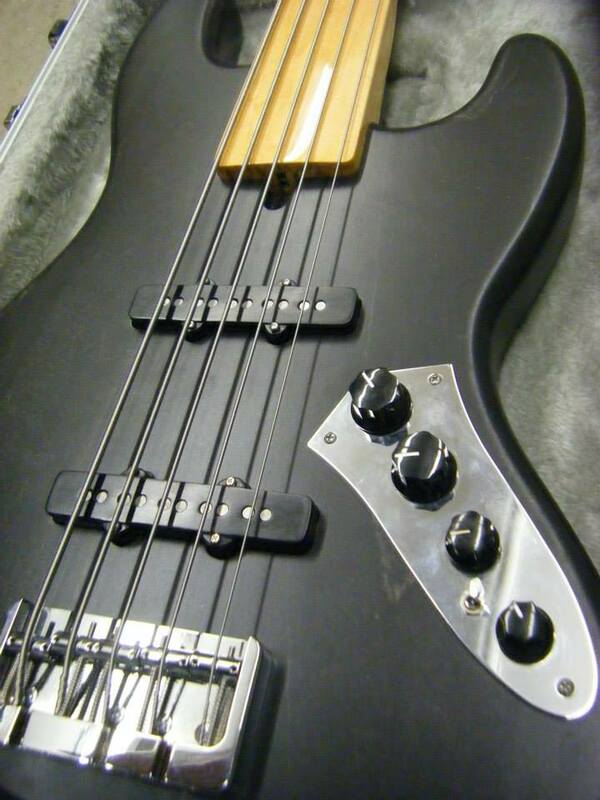 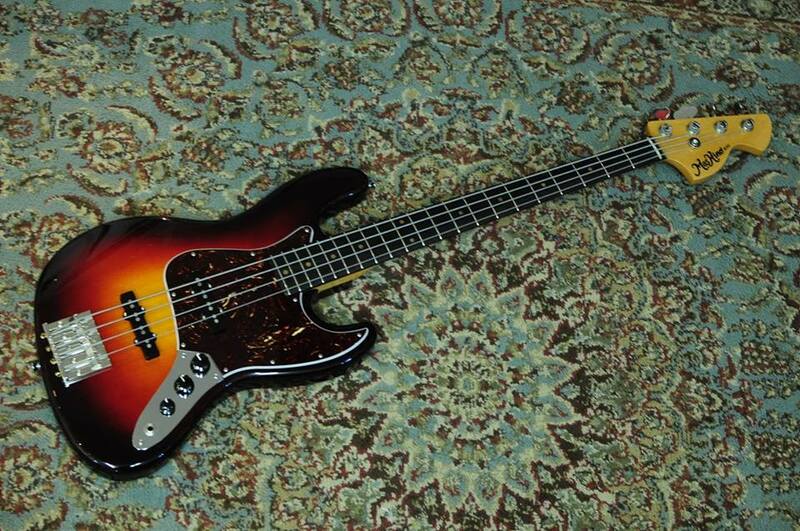 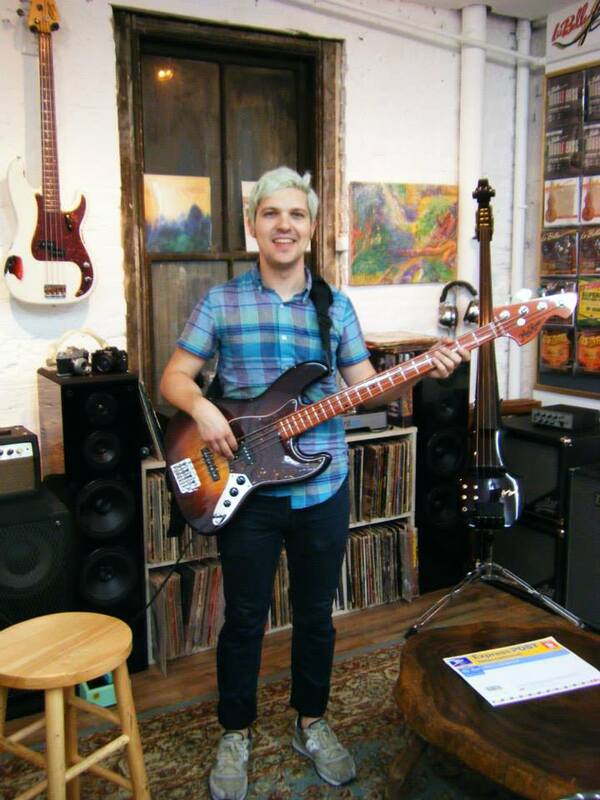 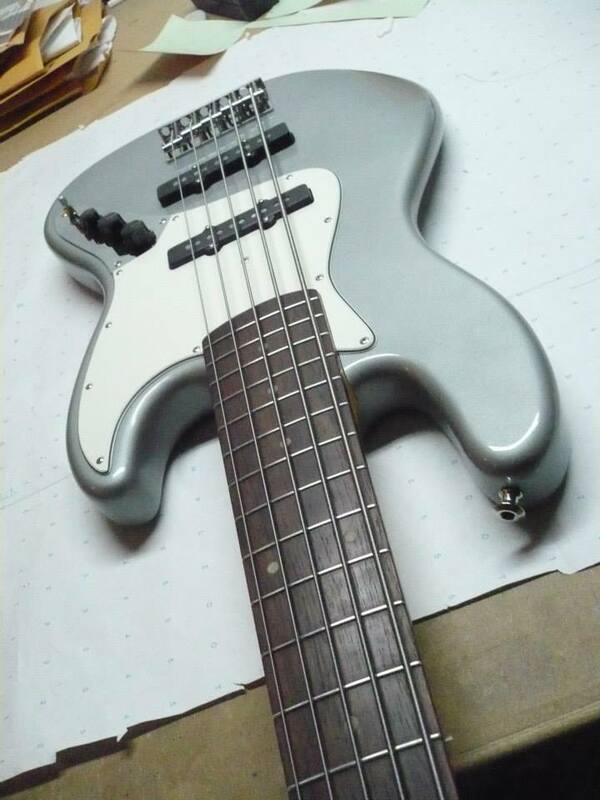 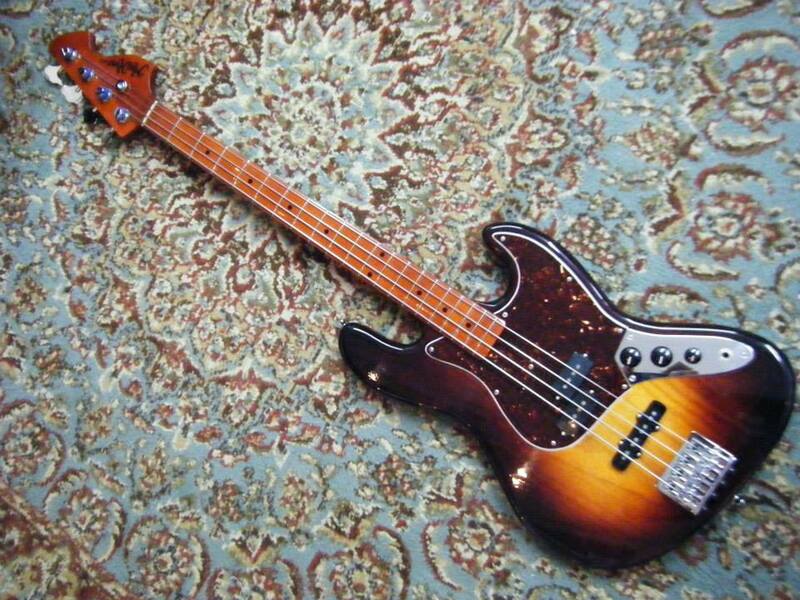 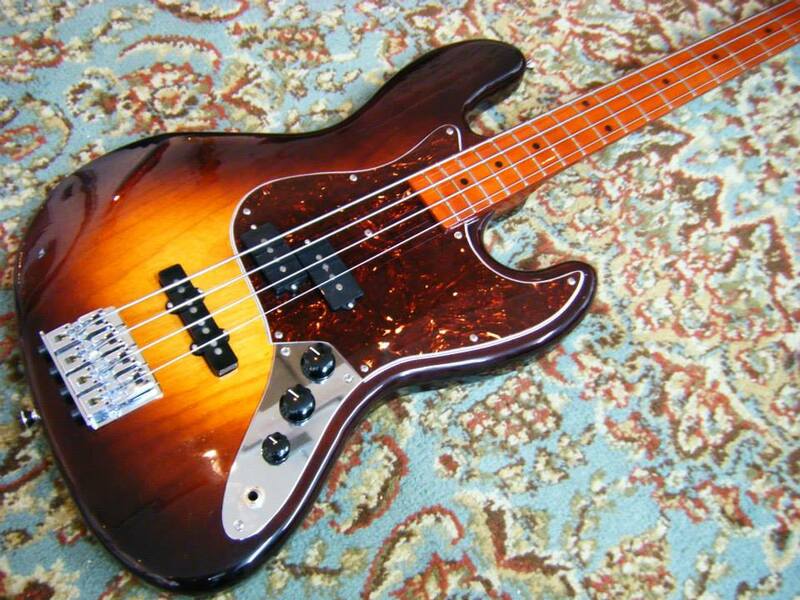 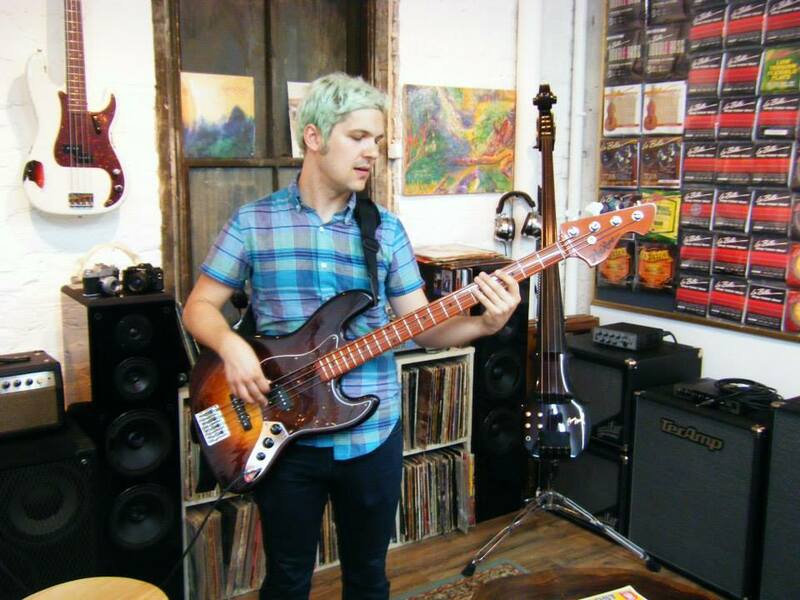 Mas Hino NYC Custom Order J Bass -4 Strings- for Yoshikazu Fukuchi! 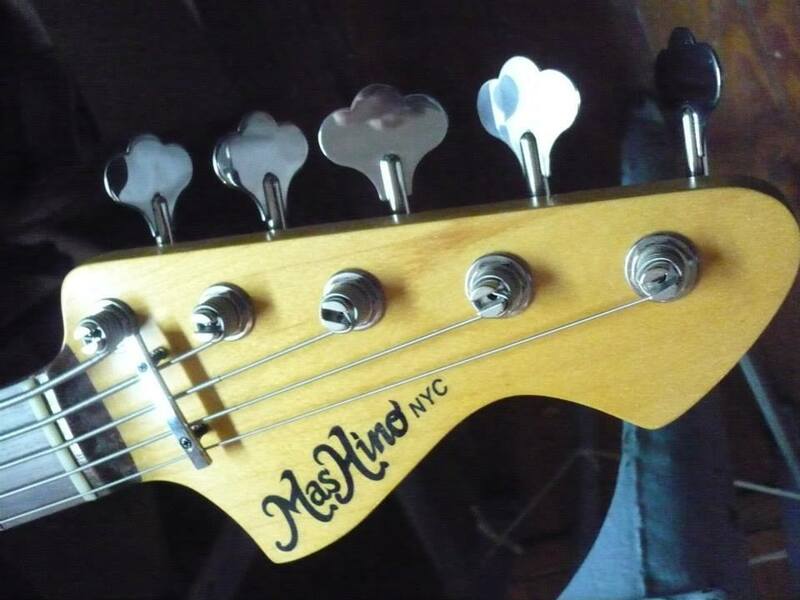 Mas Hino NYC New Chrysler wide double cutaway! 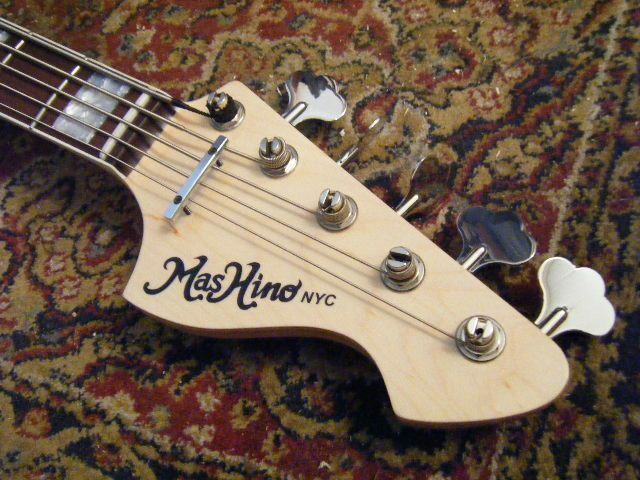 Matt Duncan, Proud Owner of Mas Hino NYC P/J! 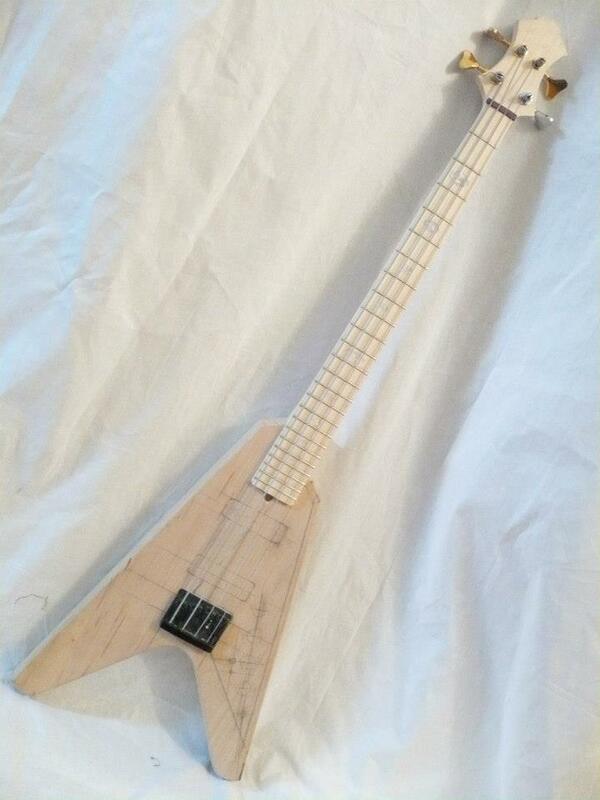 Thank you for the special order! 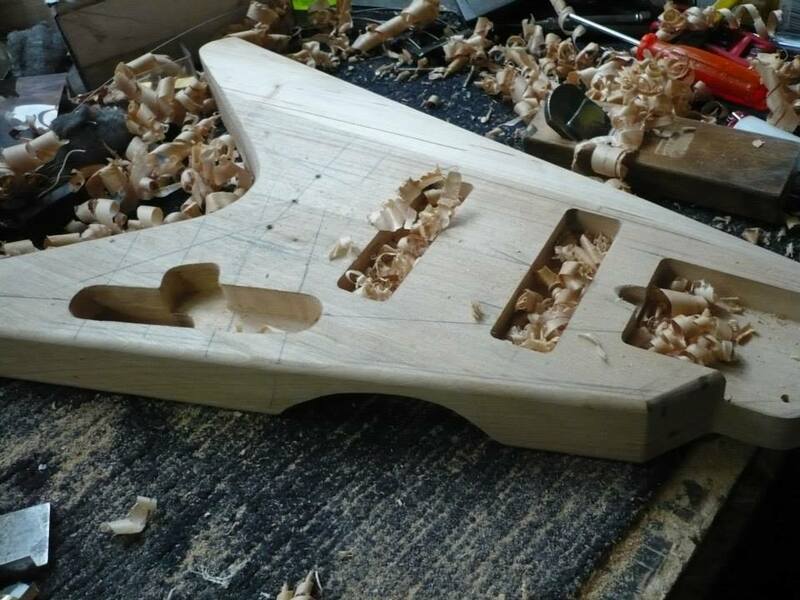 Hand cut 1 piece Ash body and Maple on Maple neck! 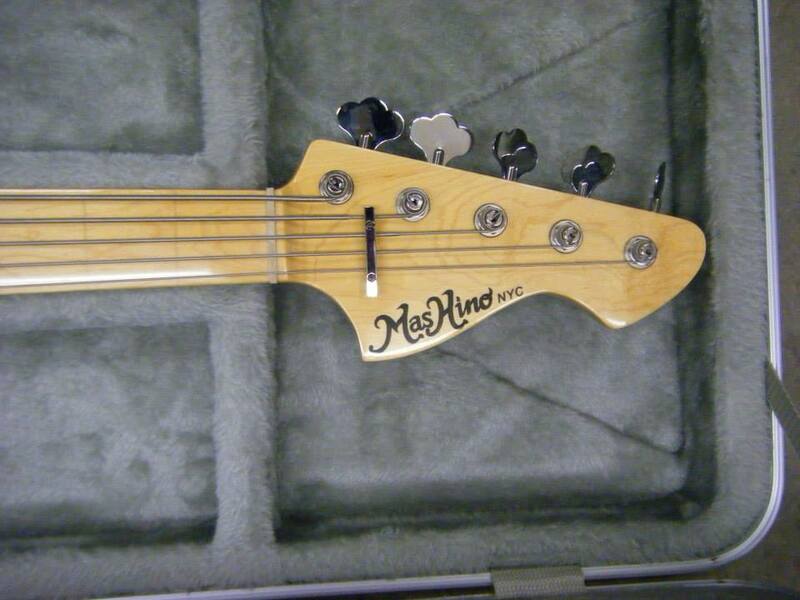 The pickups are Mas HIno NYC Mas Bajo pickups! 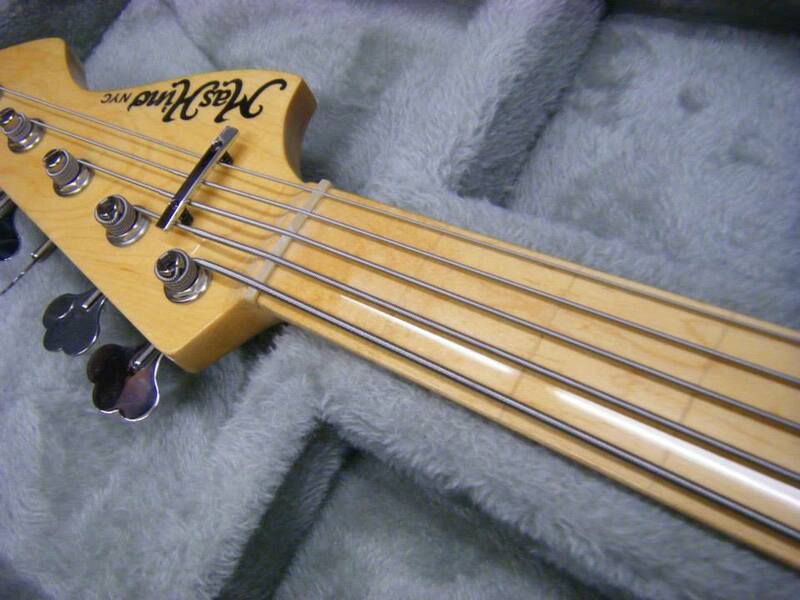 The P is wound with 42 gauge enamel to 11.5k , and the J pickup is wound with 42 gauge enamel to 11.5k also! 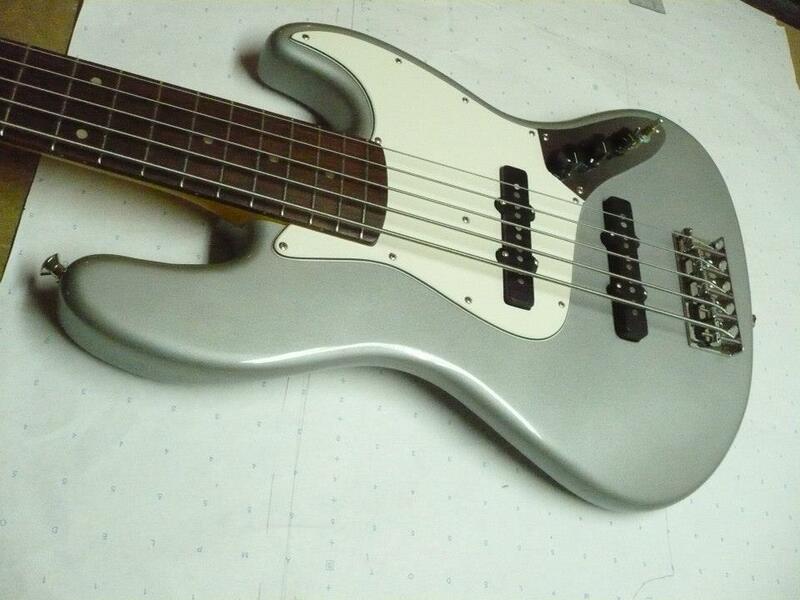 Controls are Volume, Volume, Tone, 250k CTS solid shaft! 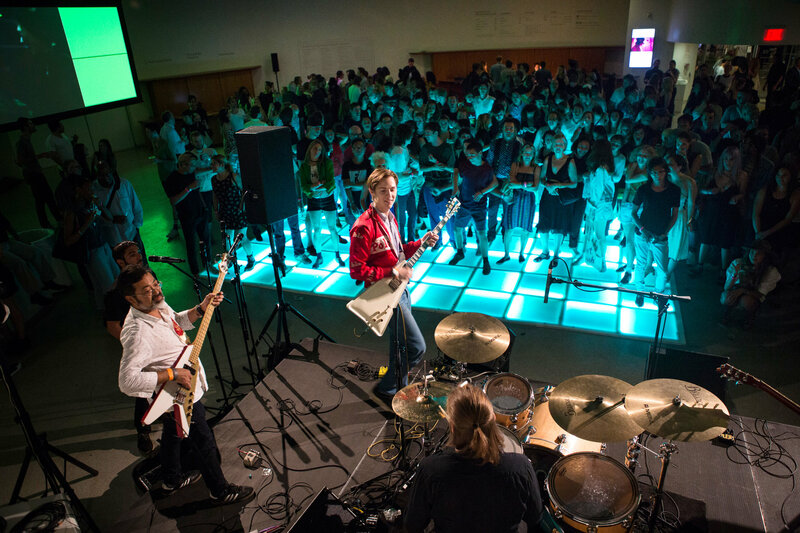 Mas Hino played at “Agathe Snow Stamina” 24hour party at Guggenheim Museum with Mas Hino NYC Flying V Bass!! 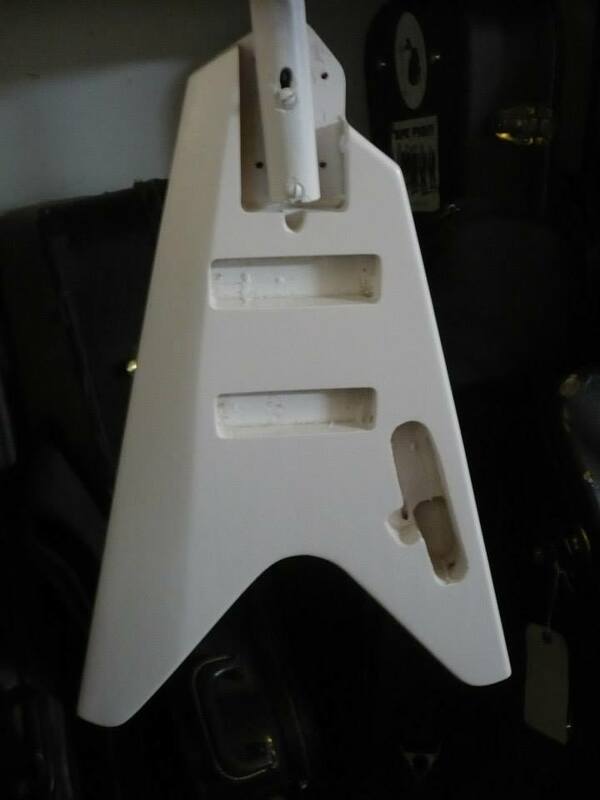 You can see white fiber lines! 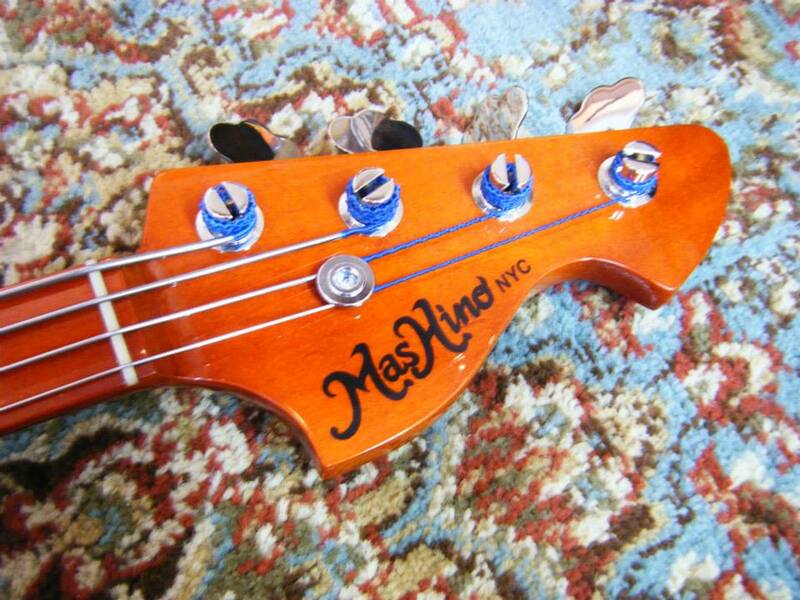 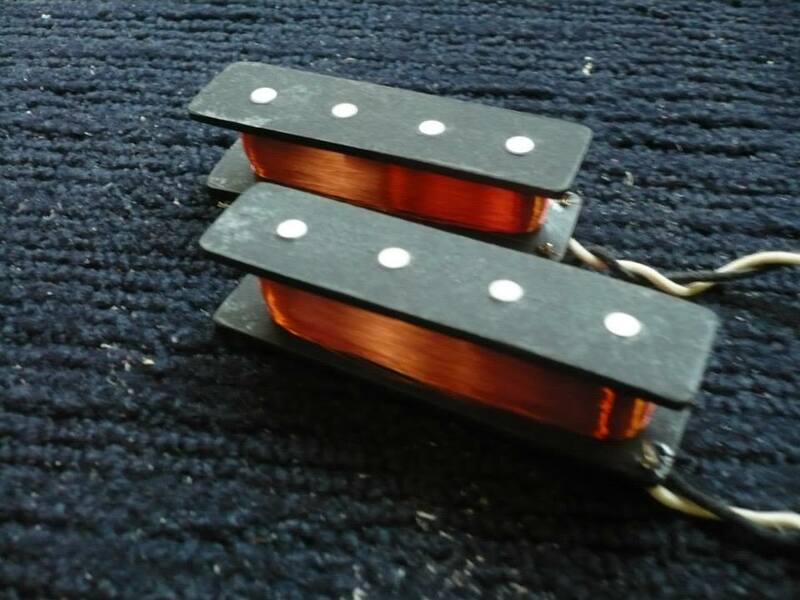 Mas Hino NYC original pickups. 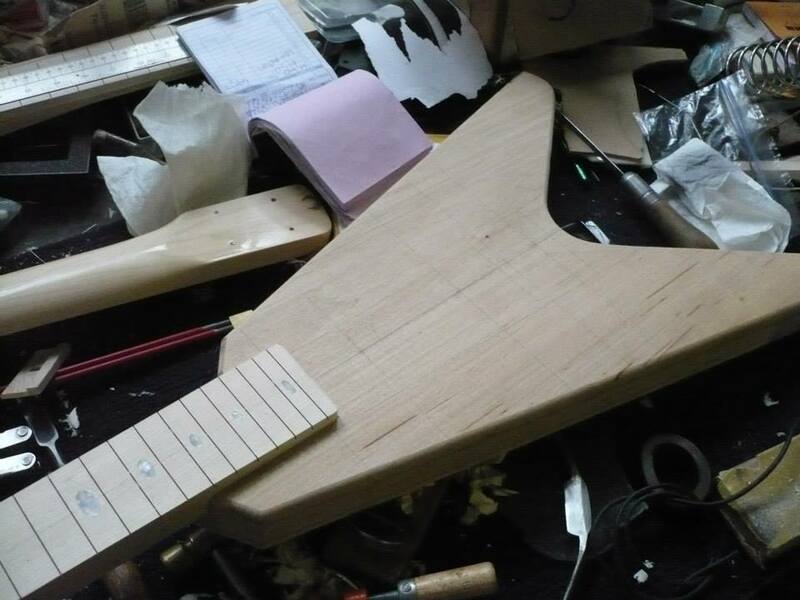 Alder body, Maple neck with Madagascar rosewood fingerboard. 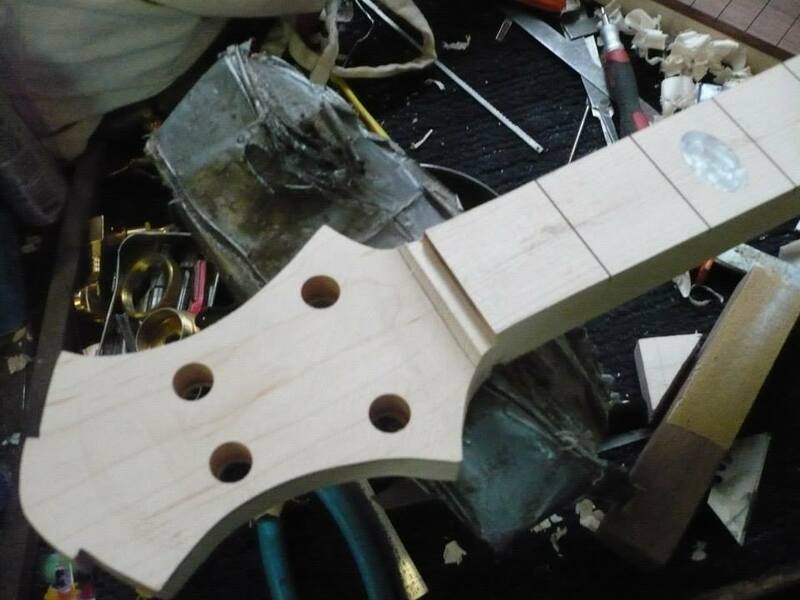 All lacquer finish, gloss on the body and neckstock, satin finish on the back os neck. 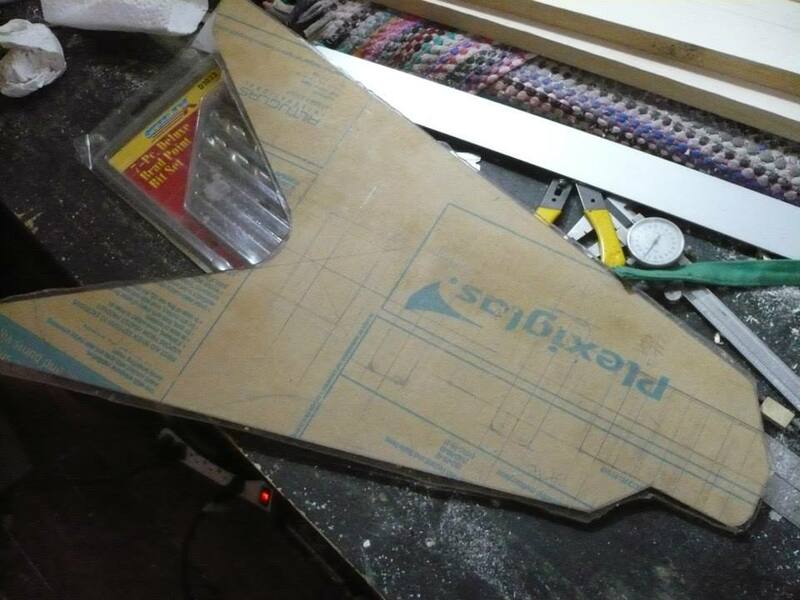 Made the template from plexiglass! 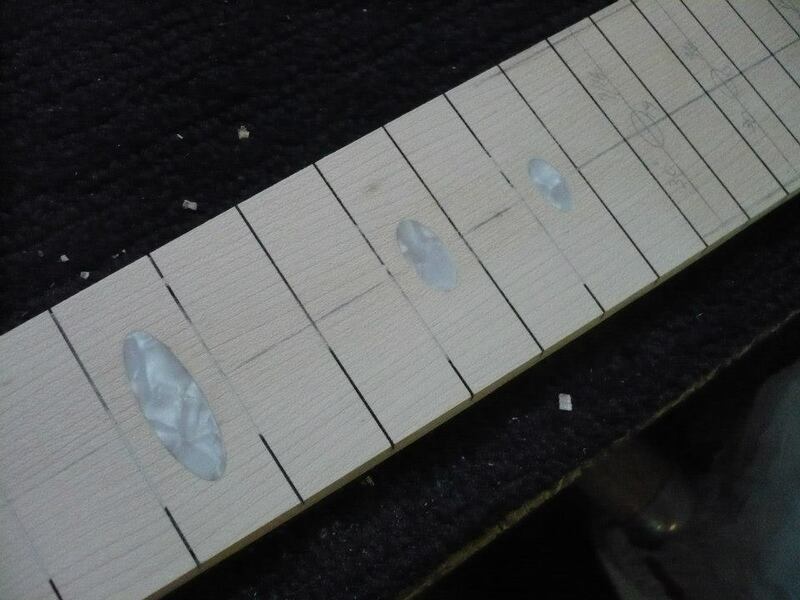 AlnicoV singlw pole piece per strings , neck 13K, bridge 15K! 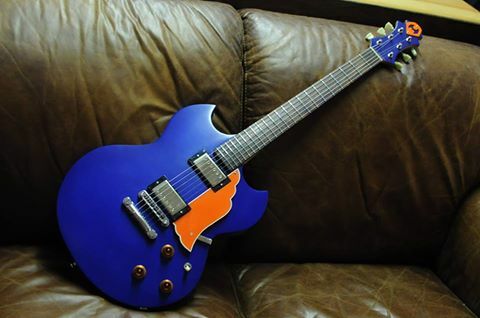 fat! 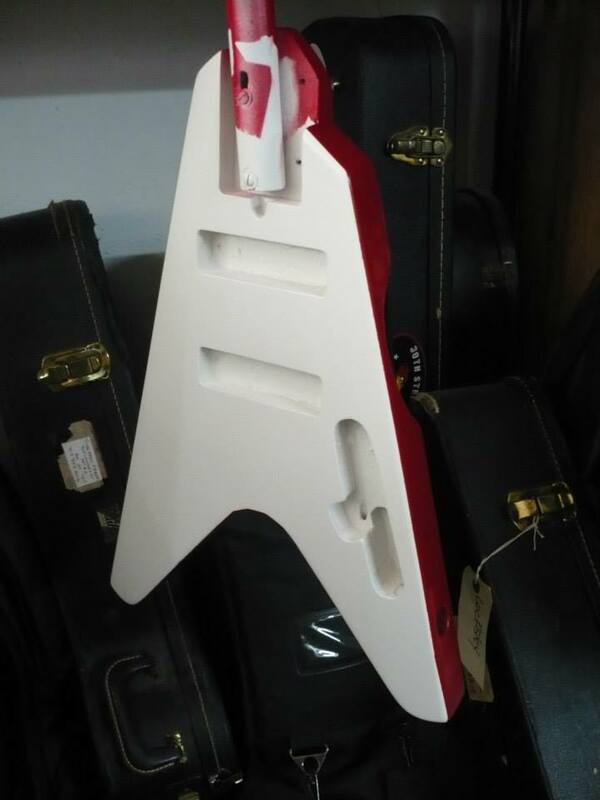 Red on the side , inspired by Lamborghini Countach! 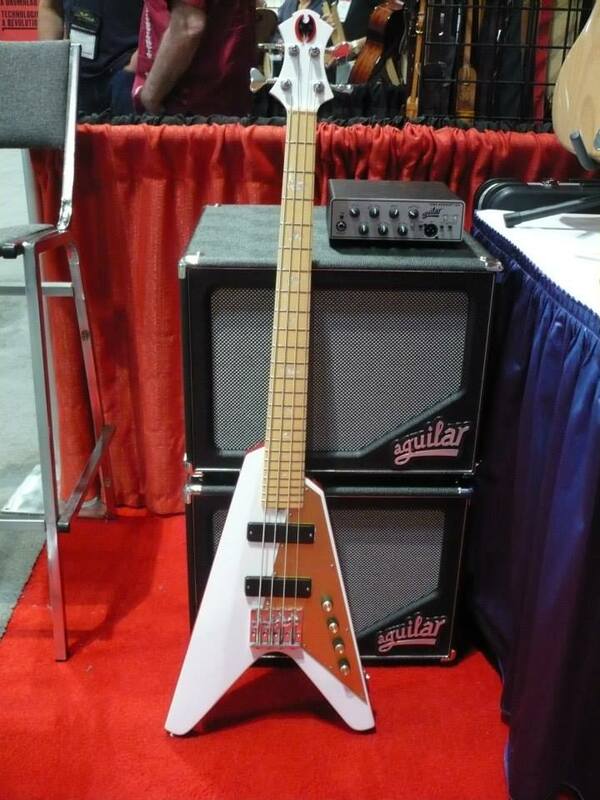 Mas Hino NYC Flying V Bass 30″ inch scale!! 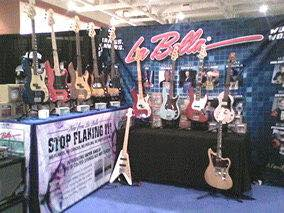 Olinto Bass, Olinto Bass Preamps and Mas Hino bass demo at La Bella Strings booth!